The life cycle of a product is a keystone of marketing structure. Every product has its limited life. 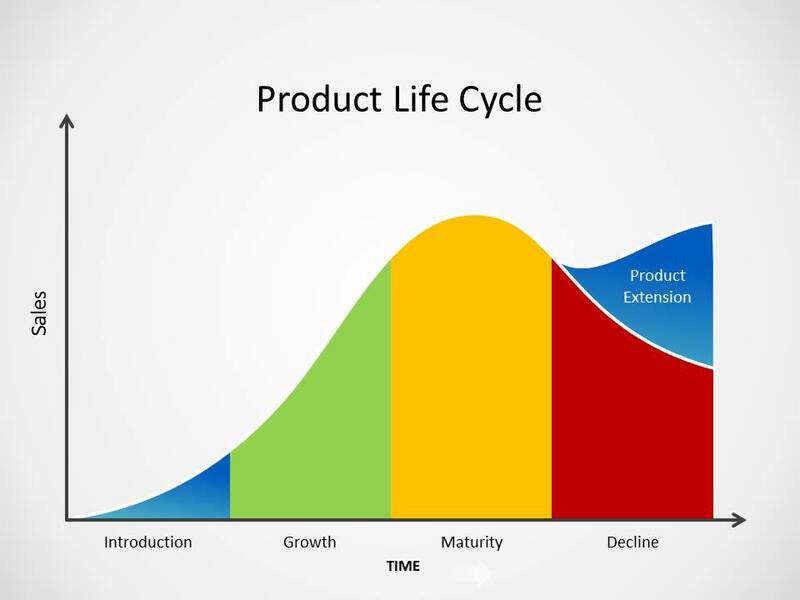 It is a fact that generally presented as a product life cycle curve. To better understand the product life cycle’s trajectory, there is a need to understand what product life cycle is? The product life cycle can be divided into particular stages that start with initial product design and ends with the withdrawal of the product from the marketplace. Graphically it is represented as a simple bell graph. Introduction stage is started when a product is introduced in the marketplace. At this stage, sales will be low until consumers become aware of the product along with its advantages. Product introduction stage varies company to company for instance; some firms may proclaim their product before it is introduced. Such types of announcements can alert competitors and remove elements of surprise. At this stage, advertising costs are very high. During this stage, the company is more prone to incur extra costs linked with the preliminary distribution of the product. The focus is kept on the establishment of a market and building first demand for product class in introductory stage. It is a period of rapid revenue growth. As more customers become aware of the product, a profitable increment comes in sales. Depending on sales, product’s benefits and additional marketing segments are targeted. Once a product will improve, and consumers will begin to ask for it, its sales will increase. The increment in sales will become a source for more retailers to carry this product. At this stage, the marketing team may expand distribution. During this stage, the chief goal is to gain consumer’s preference and increase sales. After growth stage maturity phase comes. It is the most lucrative phase of a product throughout its life cycle. Trademark awareness becomes strong, and advertising expenses are reduced. Competition during this phase may result in reduced market share and prices. Competing products can be alike at this stage. Sales promotion is offered to encourage retailers to give the product more space over competing products. Ultimately at this stage, the product takes place in low costs locations. Unit costs may boost with the declining production volumes, and finally, no more profits can be made. Lastly, the product will be retired, and this event is marked as end of product life cycle. Limitation of life of a product cannot be denied but to make your product successful, profitable and more demanding, professional planning is required. Before starting preparation of a product, its proper planning is crucial. Help to make your product plan professional and successful, can be taken from Product Plan Template. Better ideas can be generated by following such procedures. These plans can help you to make your product’s life cycle long term and more profitable.